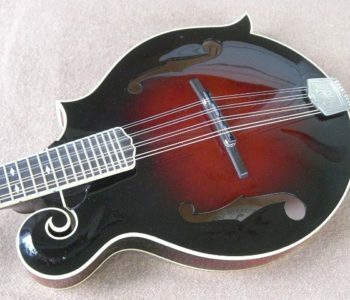 Some time ago I have found a nice video with a mandolin version of a piece with titel Tango en Skai played by the Japanese mandolin player Kozo Onishi. I had not heard this piece before, but I liked it immediately. 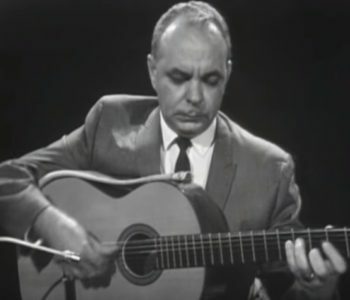 In the last video Tango en Skai is played by the young Japanese guitarist Kaori Mujari. 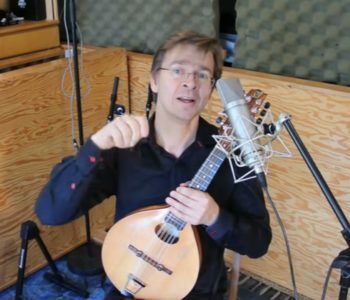 This shows that Tango en Skai is also vey popular in Japan, maybe Kozo Onishi was inspired by a video like this to play this tune on the mandolin. Enjoy the Tango en Skai!